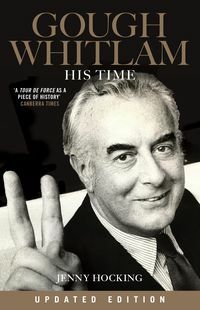 Here is the definitive story of the most divisive episode in Australia's history-the dismissal of Gough Whitlam's government. 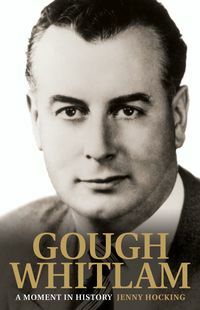 In her award-winning biography of Gough Whitlam, Jenny Hocking first revealed the astonishing secret story of the planning, the people—and the collusion—behind the removal of Gough Whitlam. 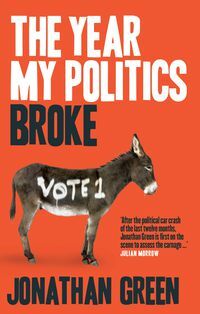 Now Hocking brings together this hidden history—a mixture of the unknown, the overlooked and the clandestine—to write a political thriller: the story you were never meant to know. 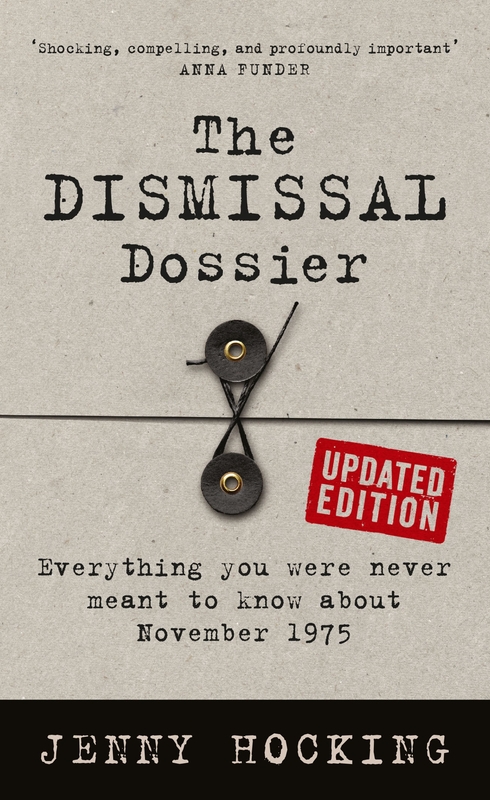 In this updated edition, never before released material from Sir John Kerr's private papers reveals the continuing collusion between Malcolm Fraser and Sir John Kerr after the dismissal. 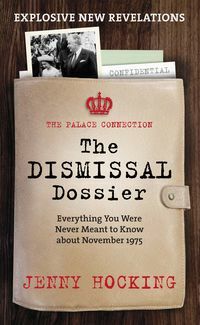 Hocking explores the mystery of the Palace letters and tells the untold story behind Kerr's resignation as Governor-General. The secrets of the dismissal continue to unfold.